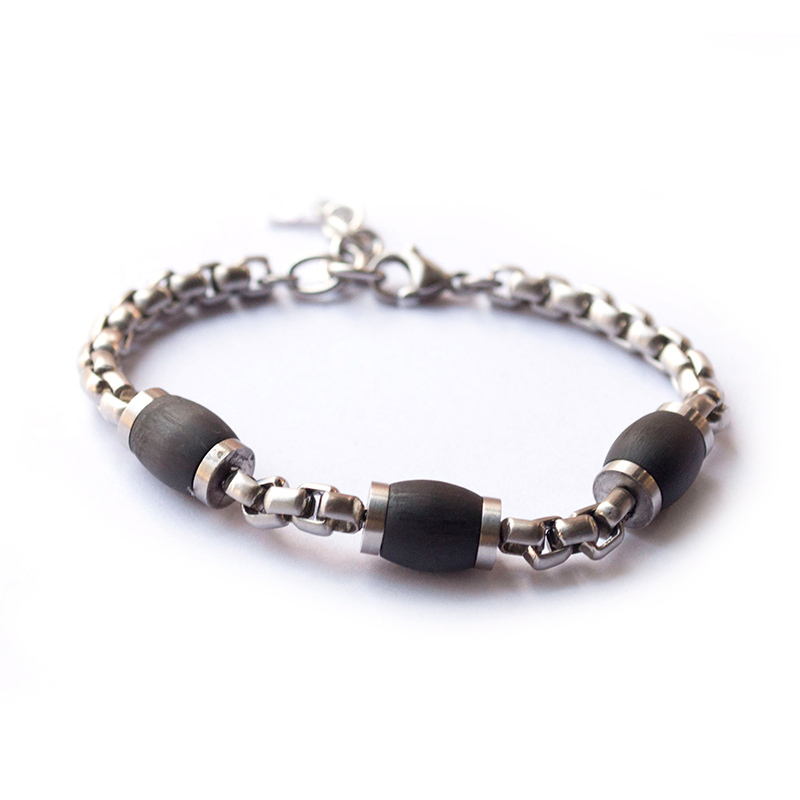 Fashion material, Stainless bracelet, fine production, suitable for various occasions to wear. Flexible and Strong Elastic String,Easy to Use,Don't Need to Worry About Broke and Get too Loose,Just Enjoy What You Are Doing. * Made of Quality Stainless Steel, Highly Resistant to Rust and Tarnish, Solid and Durable.